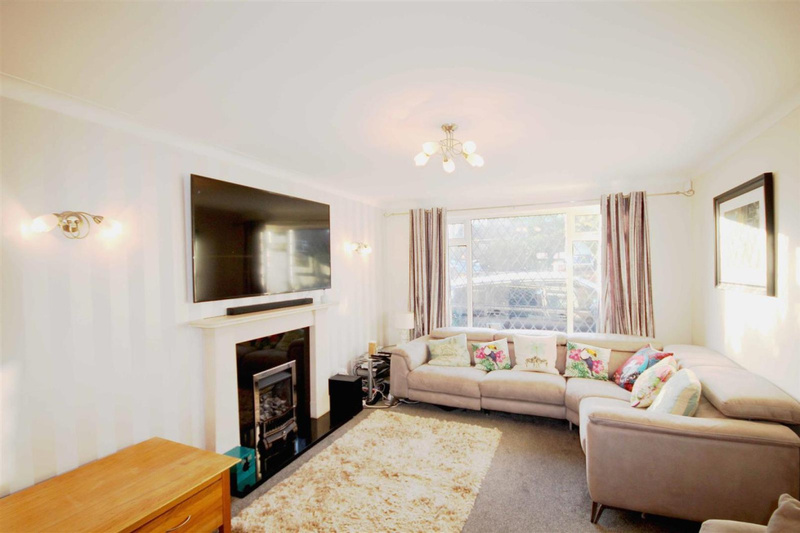 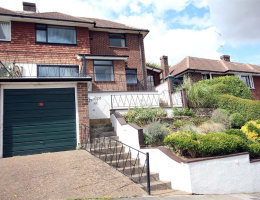 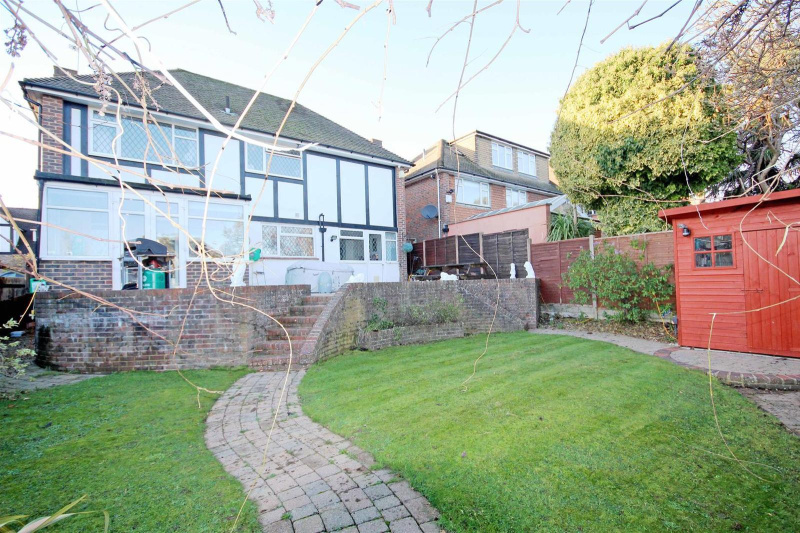 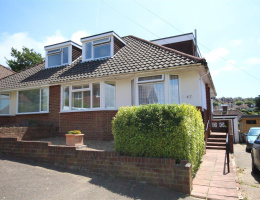 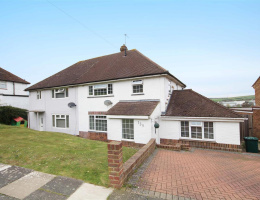 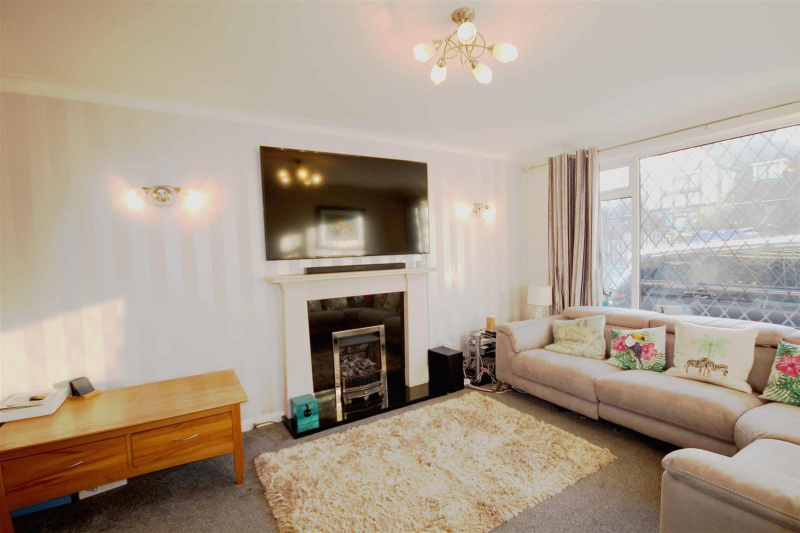 An attractive detached family home situated in the popular Brangwyn district of Brighton neighbouring the sought after location of Withdean. 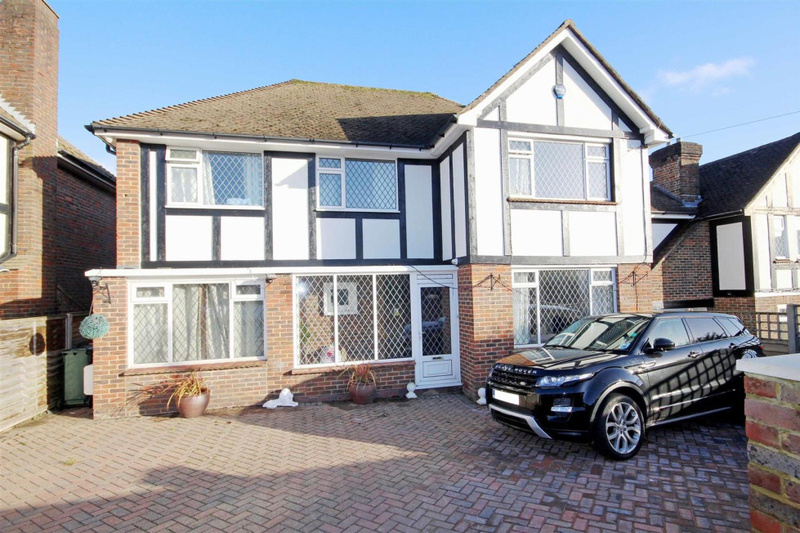 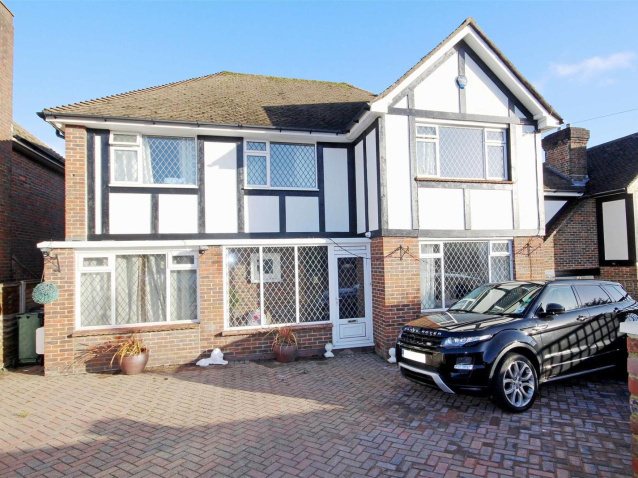 This stunning detached family home is extremely well presented and really must be seen to be fully appreciated. 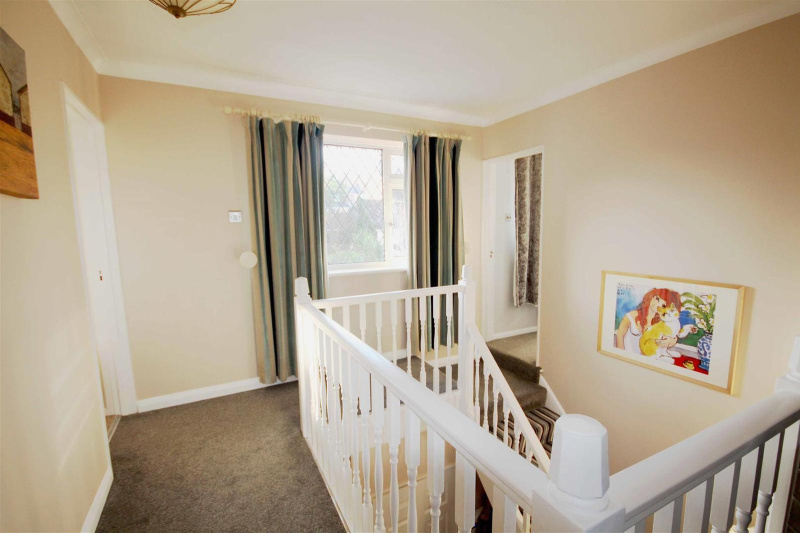 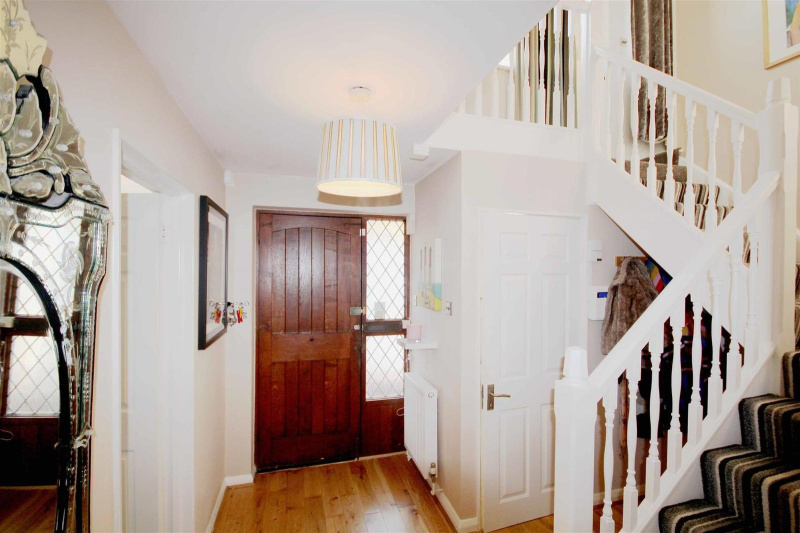 WE LOVE the spacious entrance hall with beautiful wood flooring and a stunning galleried first floor landing. 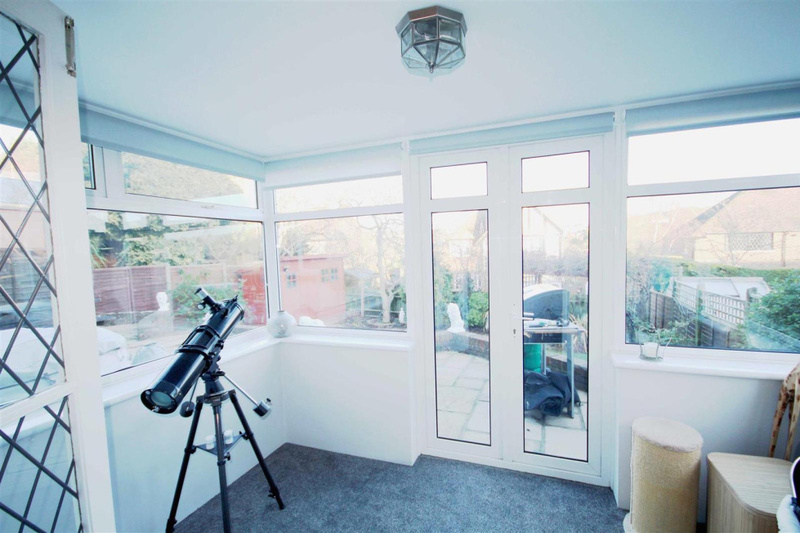 There is a good size dual aspect through lounge dining room and conservatory which overlook the landscaped rear garden. 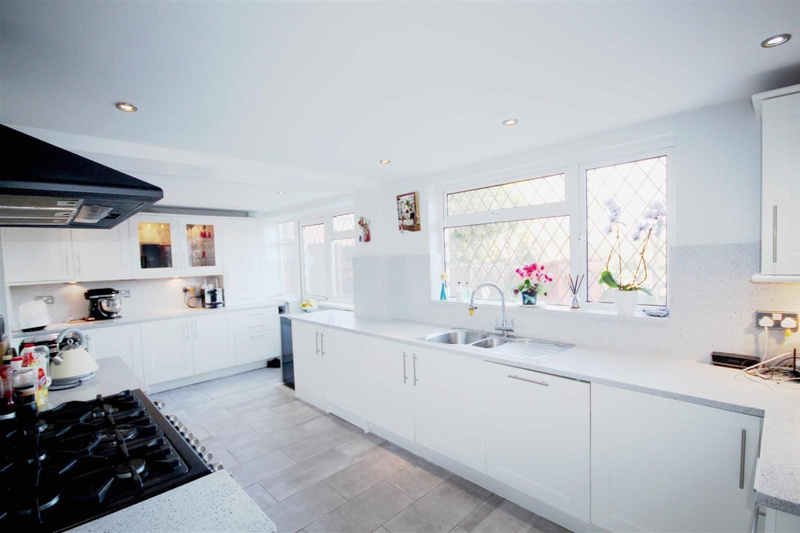 The generous L shaped kitchen is well equipped with modern units, quartz worktops, some integrated appliances along with a range style cooker. 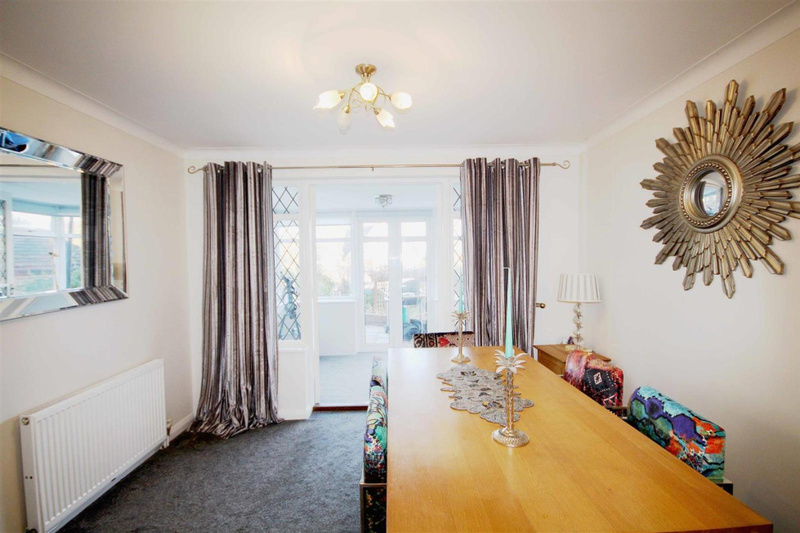 There is also an adjoining study/utility room depending on your family needs. 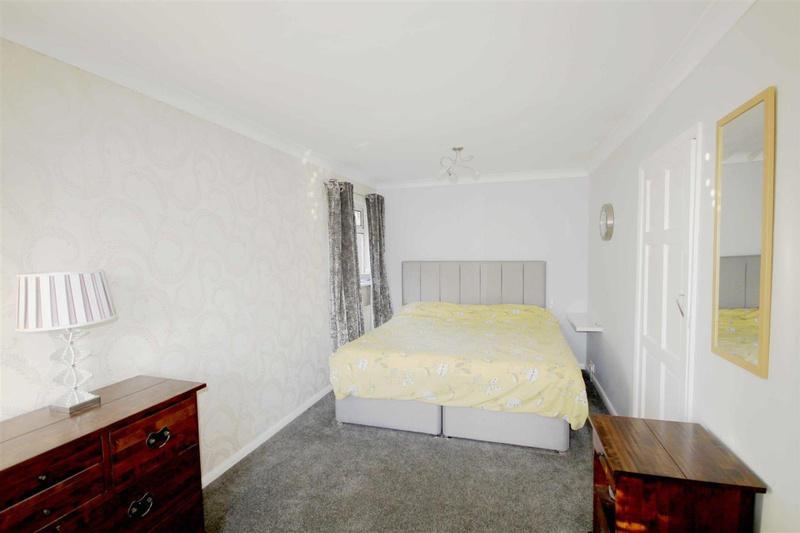 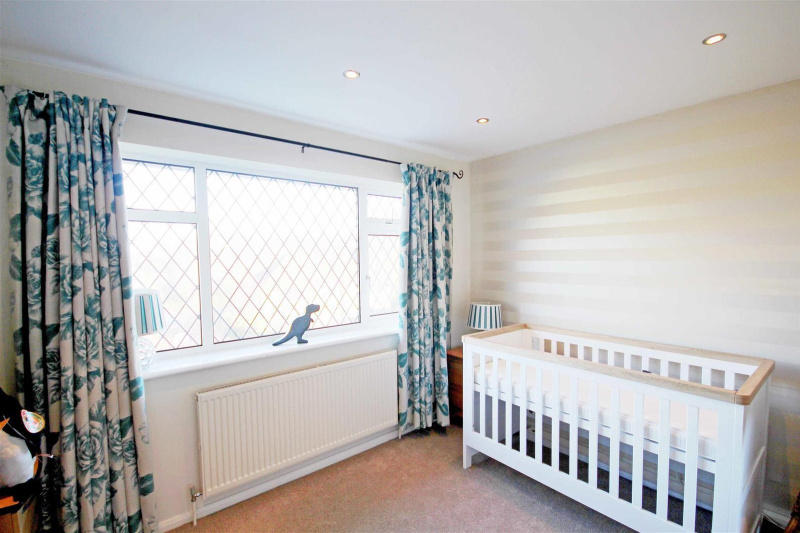 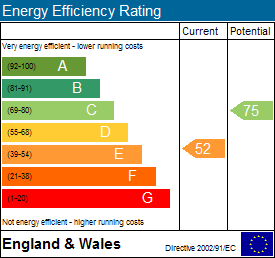 At the first floor there are presently three large bedrooms although reinstating a stud wall can boost this to four bedrooms at as very small cost if preferred. 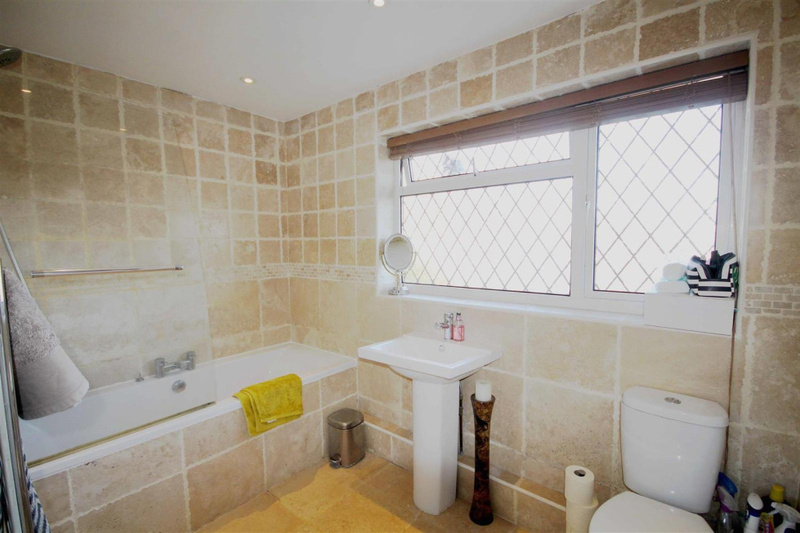 The bathroom is well equipped with a white modern family suite with over bath shower. 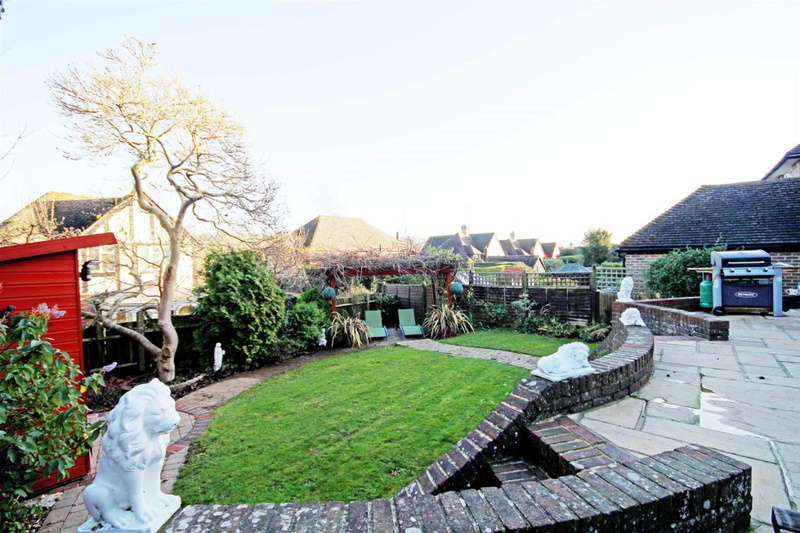 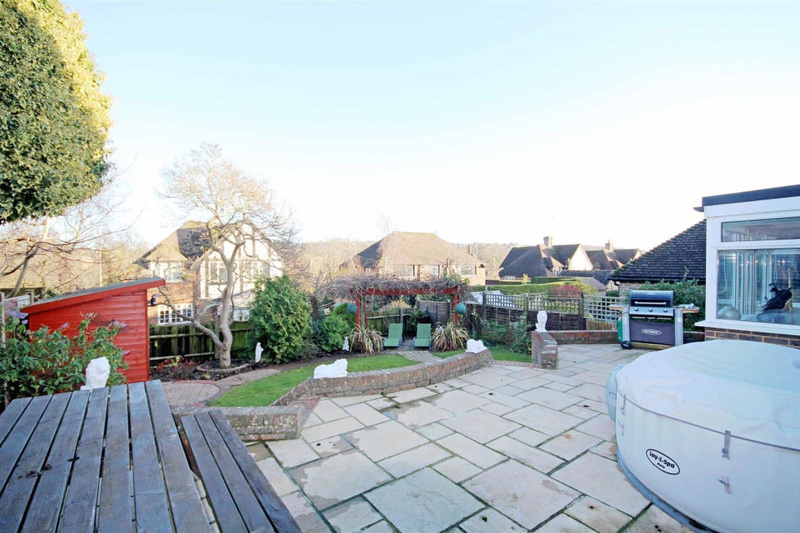 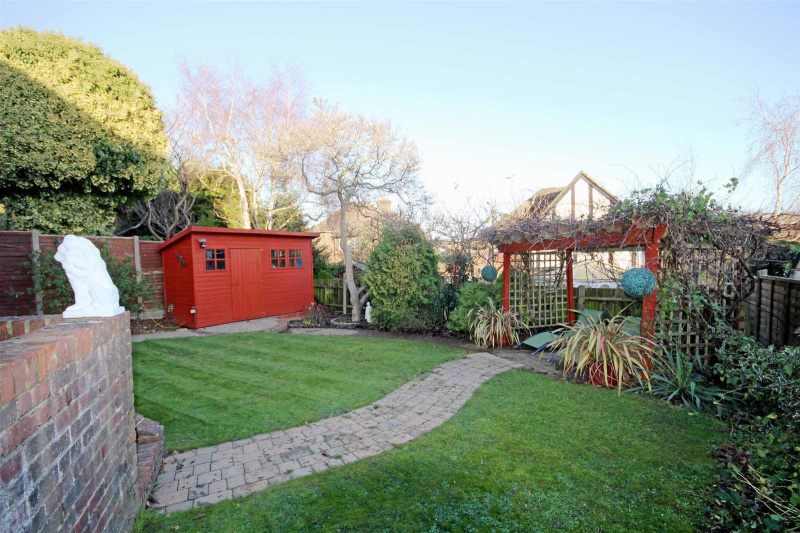 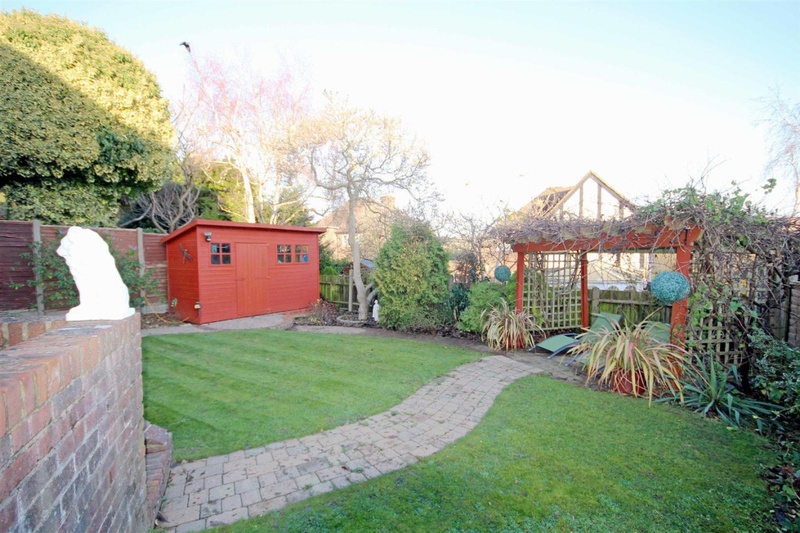 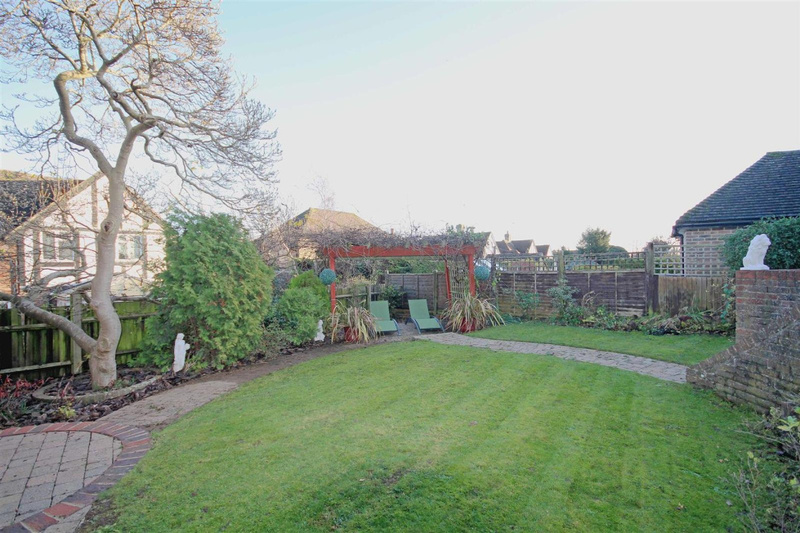 Outside the garden features a raised paved terrace and level lawn with timber garden shed. 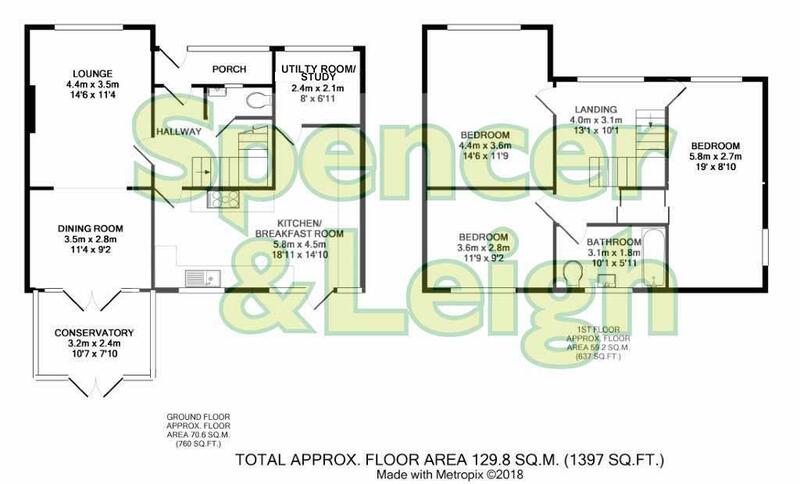 At the front of the property is a private driveway with paved parking for several cars. 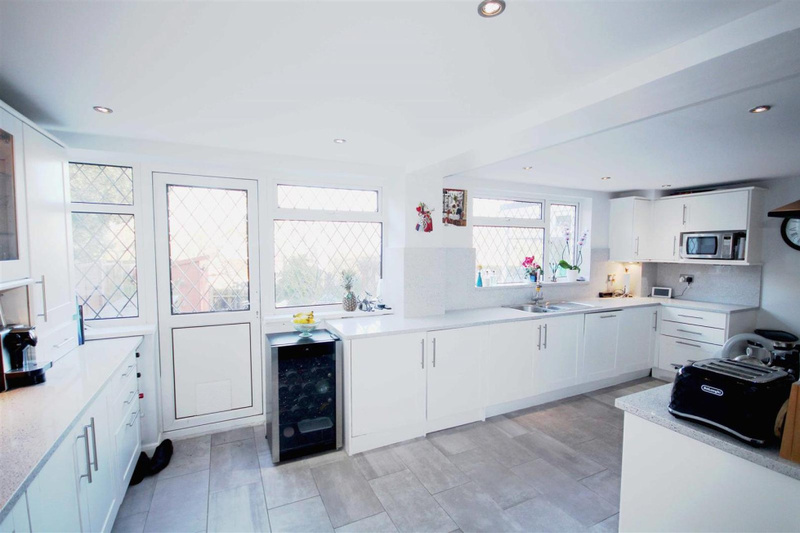 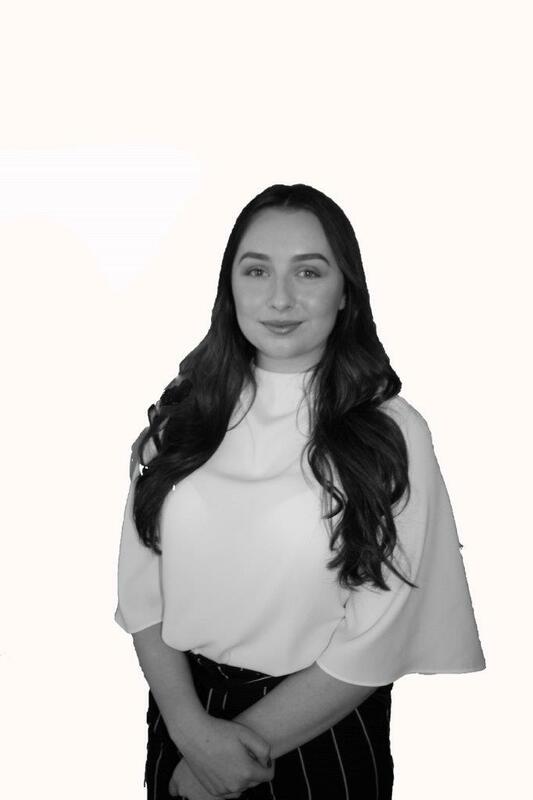 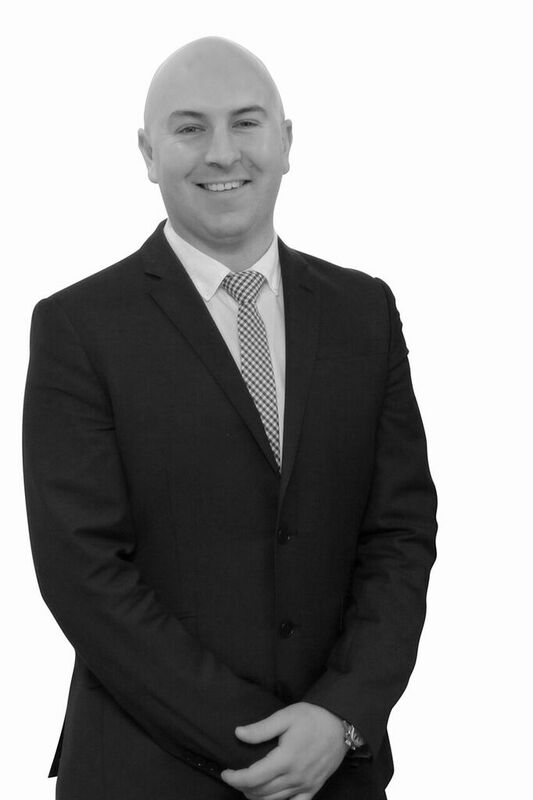 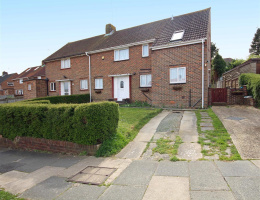 Other key points worthy of a mention include double glazing gas fired central heating and a motivated seller who has found a home they are looking to purchase. 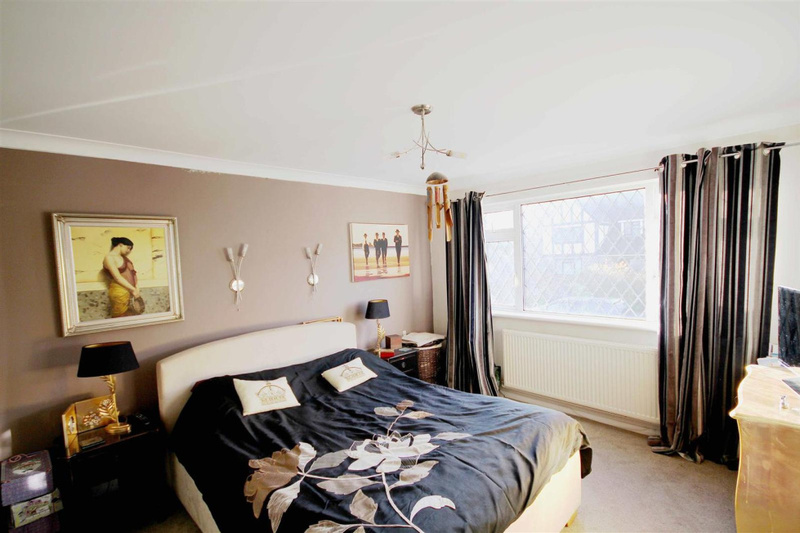 Exclusive to Spencer & Leigh, Viewing recommended.